The latest edition to everybody’s emergency kit seems to be a tangle of wires, what with all the devices necessary to carry around. 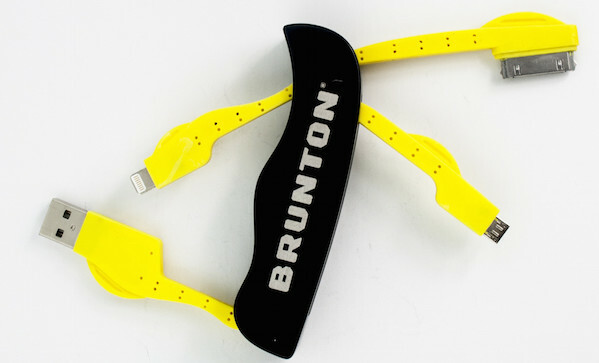 Here’s an easier way: the Brunton Power Knife ($30). Inputs are an Apple Lighting, an Apple 30-pin, and a micro USB. 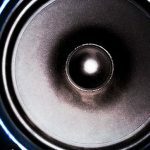 Output is a standard USB.